FINAL DAY! 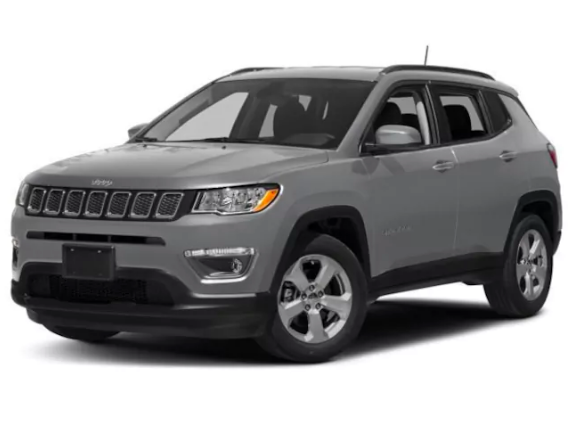 End Of Year Compass and Cherokee Sale. ABSOLUTELY $0 Due At Signing. 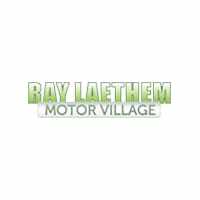 | Ray Laethem Chrysler Dodge Jeep Ram " "
You Are Here: Home > FINAL DAY! 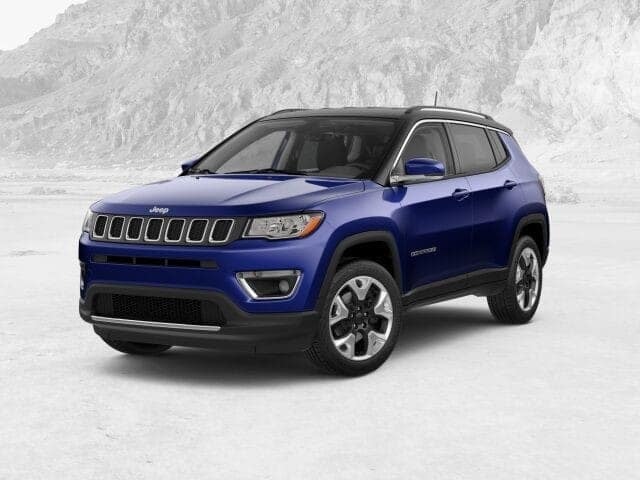 End Of Year Compass and Cherokee Sale. ABSOLUTELY $0 Due At Signing. FINAL DAY! End Of Year Compass and Cherokee Sale. ABSOLUTELY $0 Due At Signing. Best Lease Offers of The Year. Drive into 2019 in the vehicle you’ve always wanted. *Must take delivery by end of Day today, Jan. 2. A Lease Experience So Simple, You’ll Wonder If You Just Leased A Vehicle. • 4 Wheel Drive • Heated Leather Seats & Steering Wheel • Pushbutton Start • Rear Camera • Power Liftgate • Uconnect 8.4″ Color Touch Screen • Apple CarPlay & Android Auto • Satellite Radio w/1 Year Subscription • Power Seat • Dual-Zone Auto Temperature Control • 115 Volt Outlet • 19″ Polished Black Pocket Aluminum Wheels & Much More! Stk. #JT456359 *LaethemLease™payments include all taxes, 1st month payment, title, license plate transfer, CVR document, destination and acquisition fees. New license plate additional if needed. Payment is based on Top Tier credit approval. Must qualify for security deposit waiver. Pricing for Michigan residents only. Picture may not represent actual vehicle. Must take delivery by 1/02/2019. Stk. #KD256101*LaethemLease™payments include all taxes, 1st month payment, title, license plate transfer, CVR document, destination and acquisition fees. New license plate additional if needed. Payment is based on Top Tier credit approval. Must qualify for security deposit waiver. Pricing for Michigan residents only. Picture may not represent actual vehicle. Must take delivery by 1/2/2018. • 4 Wheel Drive • Heated Leather Seats & Steering Wheel • Blind Spot & Rear Cross-Path Detection • Rear Camera • Dual-Zone Auto Temp Control • 2.0L Turbo Engine • Uconnect 8.4” Color Touchscreen w/Navigation • HD Radio • Satellite Radio w/1 Year Subscription • Apple CarPlay & Android Auto • Power Liftgate • Remote Start • Power Seat • 18” Polished/Painted Aluminum Wheels & Much More! Stk. #KD208930 *LaethemLease™payments include all taxes, 1st month payment, title, license plate transfer, CVR document, destination and acquisition fees. New license plate additional if needed. Payment is based on Top Tier credit approval. Must qualify for security deposit waiver. Pricing for Michigan residents only. Picture may not represent actual vehicle. Must take delivery by 1/2/2018. 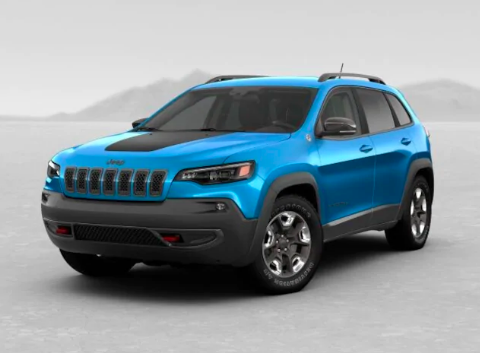 View All Jeep CompassLaethemLease™ Options Here! 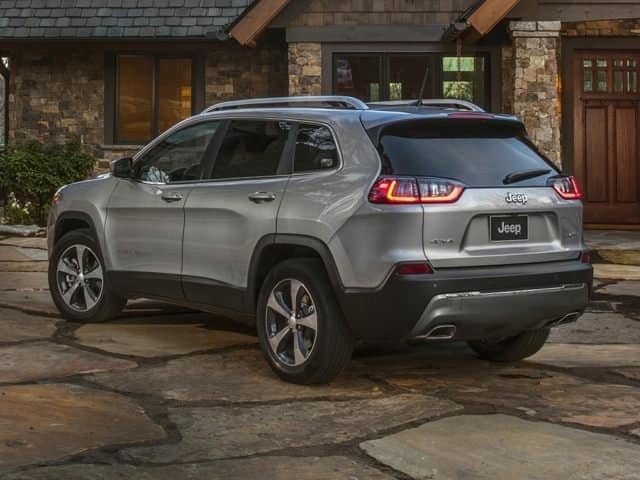 View All Jeep Cherokee LaethemLease™ Options Here!